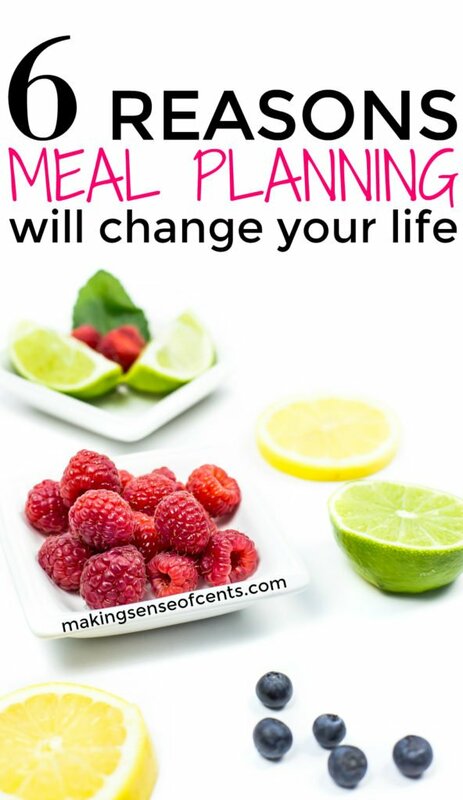 In today's blog post, we are talking about the power of weekly meal plans and how it can help you learn how to save money and time. Is there a question that is honestly asked more than those two? And, for some, it can be those dreaded questions that may even make you want to scream. After a long day at work, raising a family, or something else, it can be stressful to think about what you should make for dinner. With the amount of food a person eats, these questions can even come up multiple times a day! So, how do you stop asking these questions while saving money?